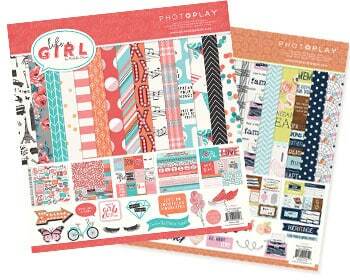 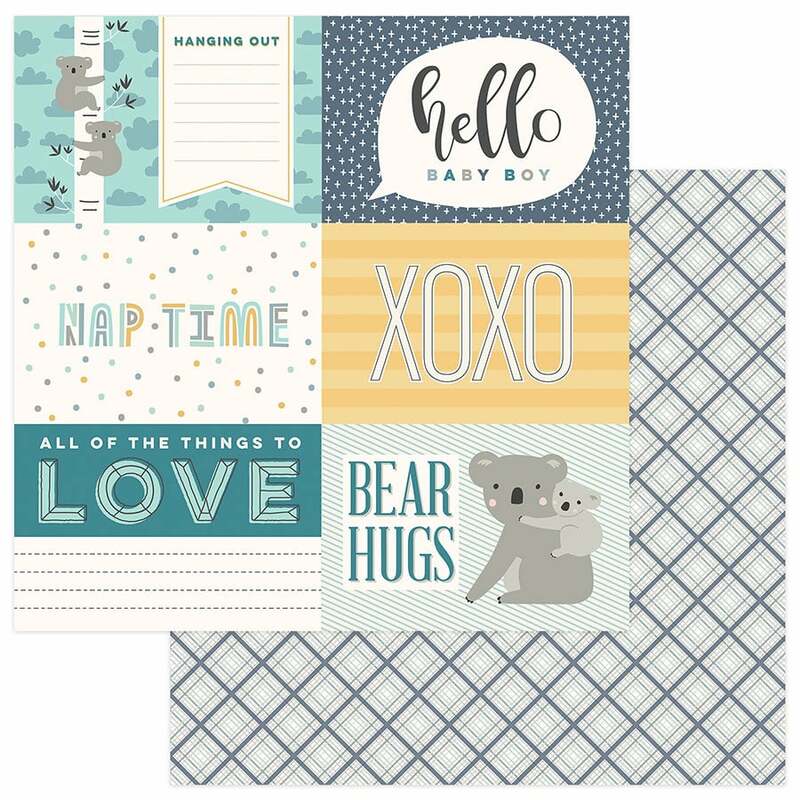 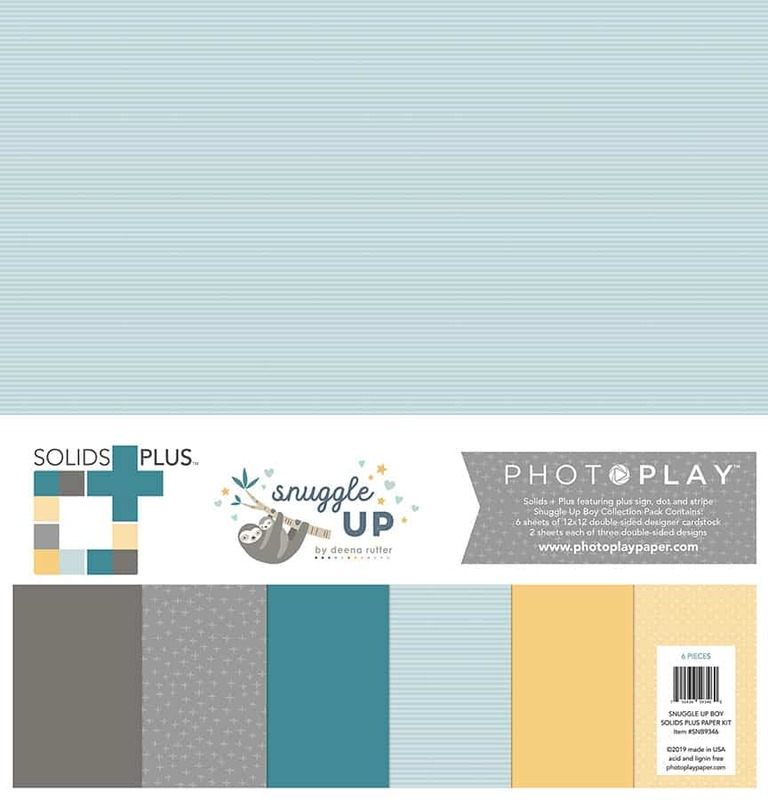 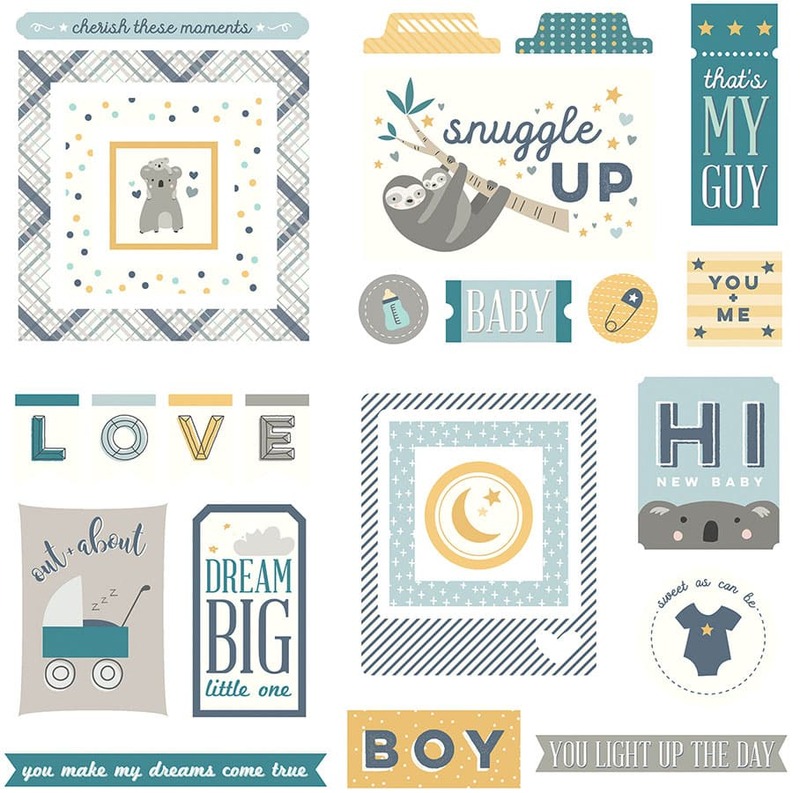 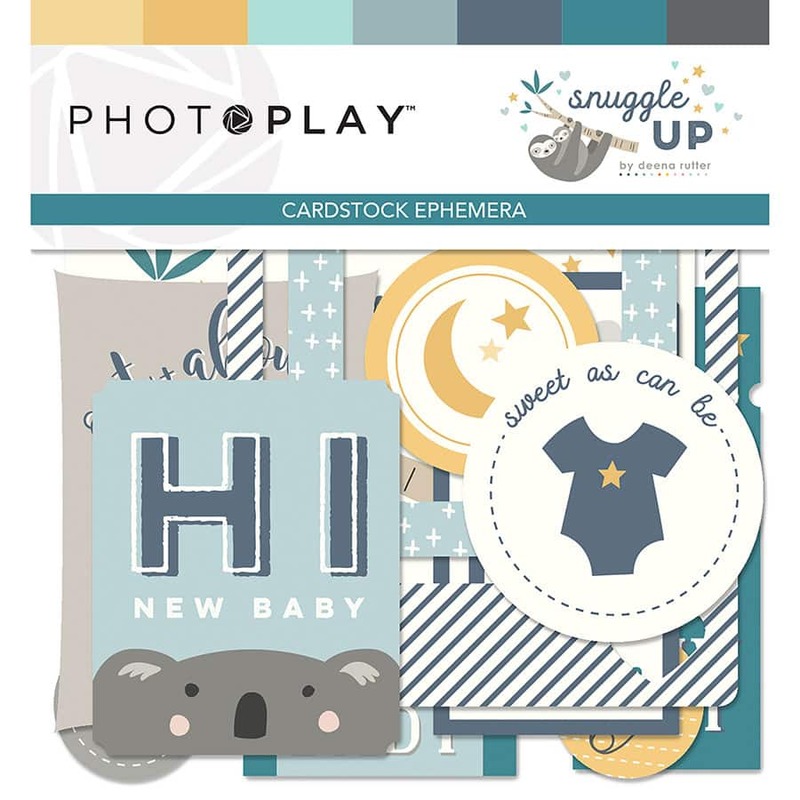 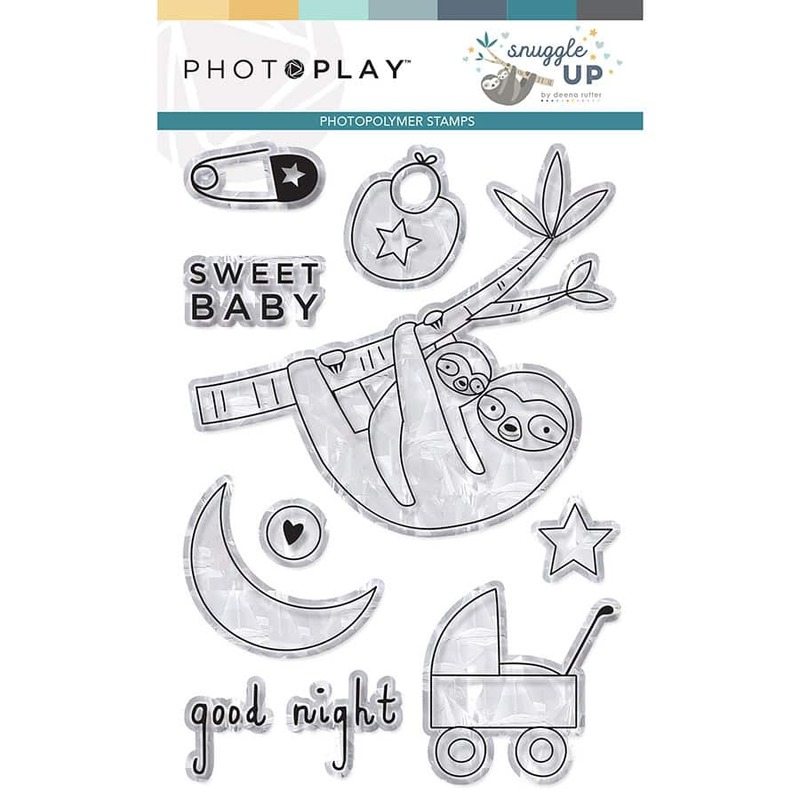 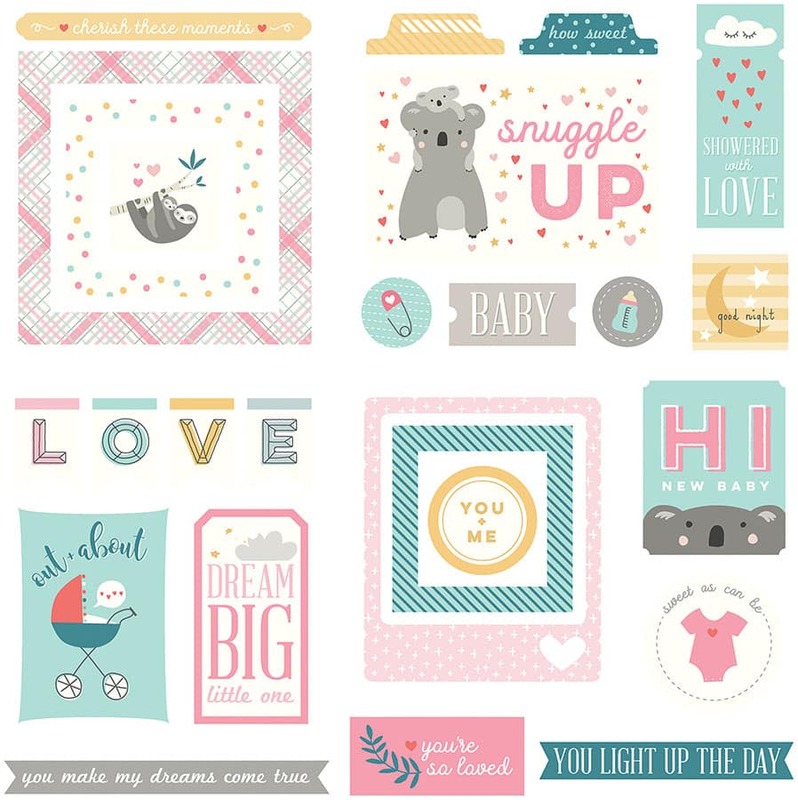 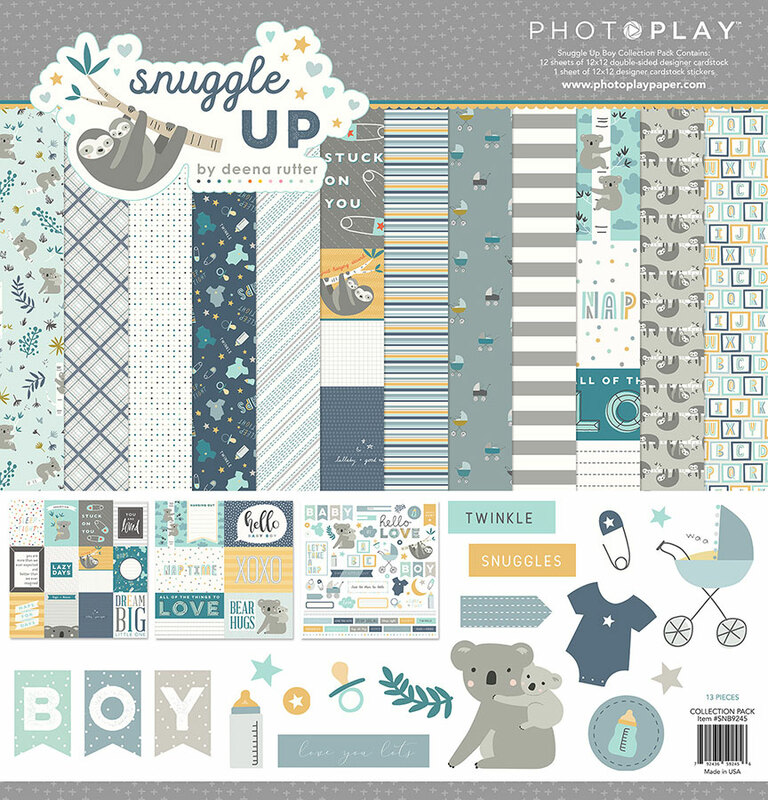 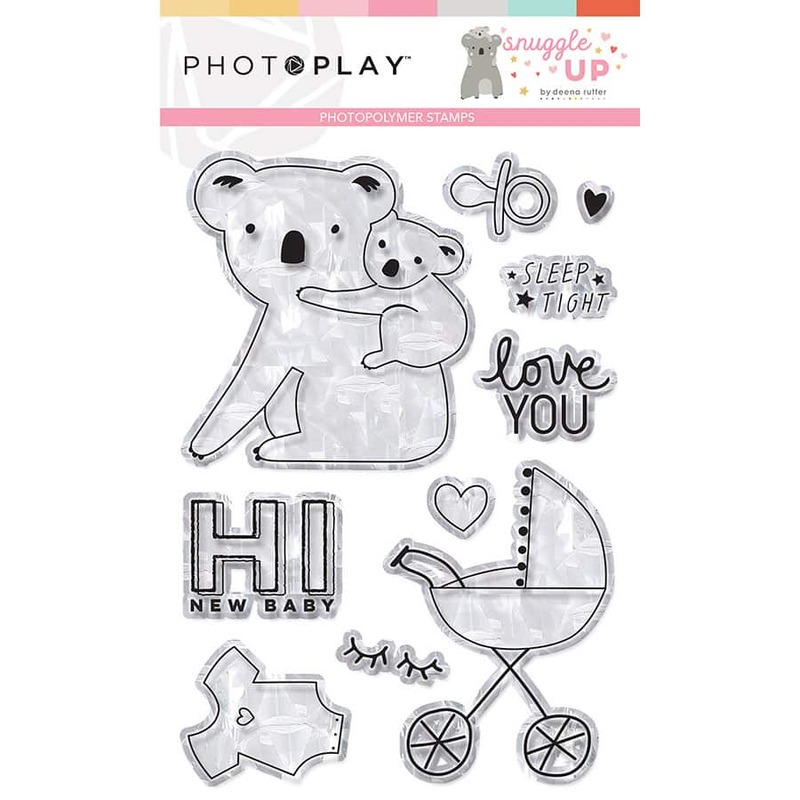 Snuggle Up - Photo Play Paper Co.
Snuggle Up celebrates all things baby, both boy and girl! 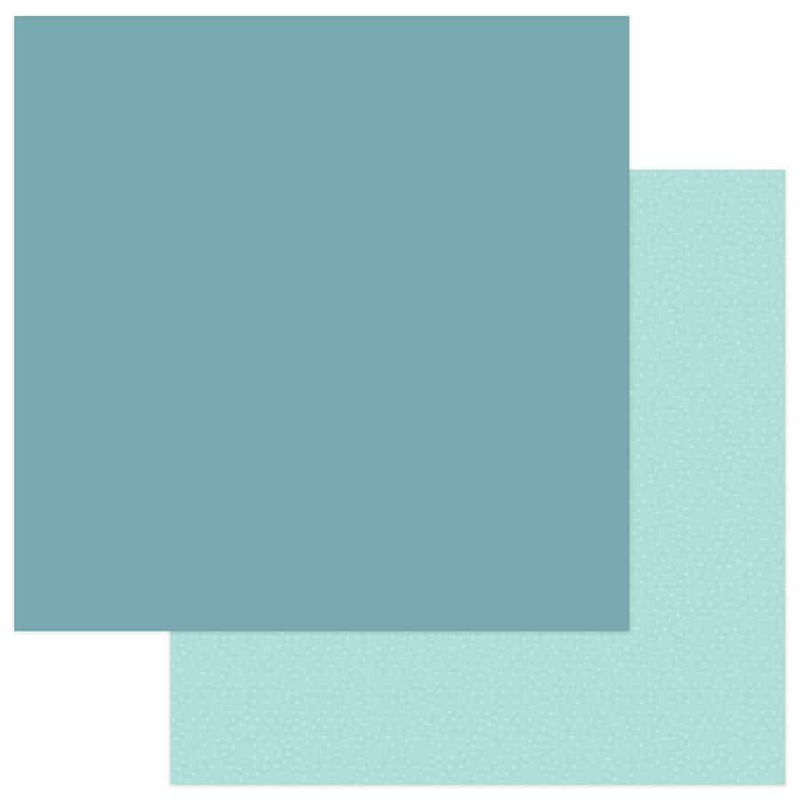 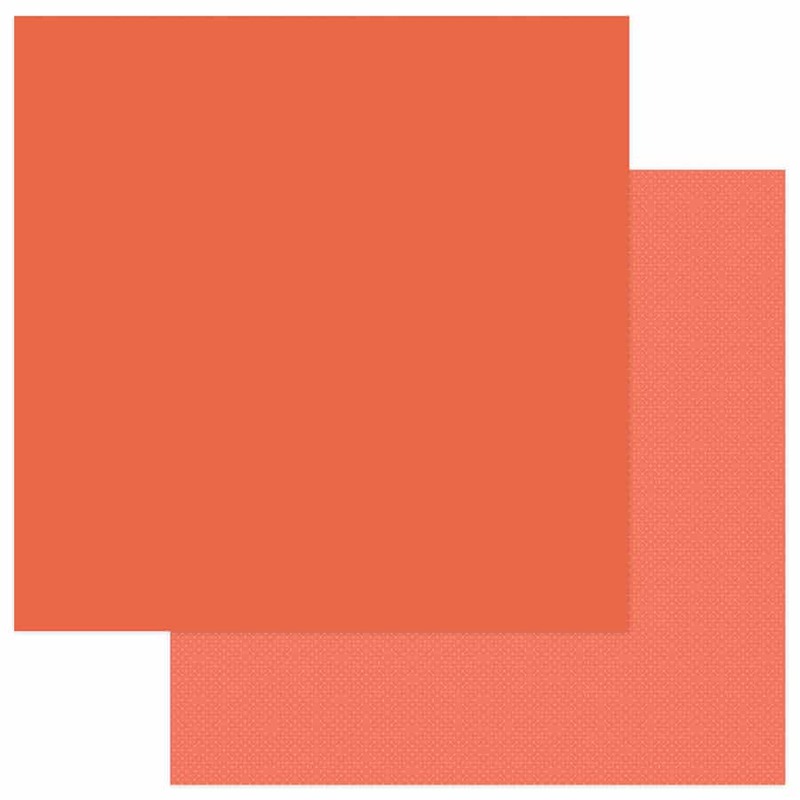 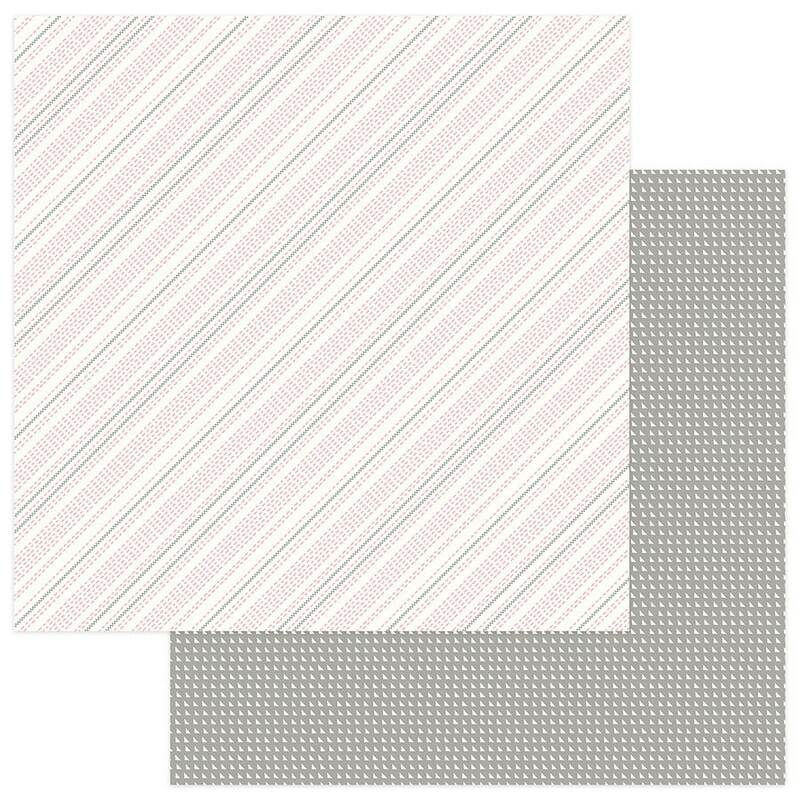 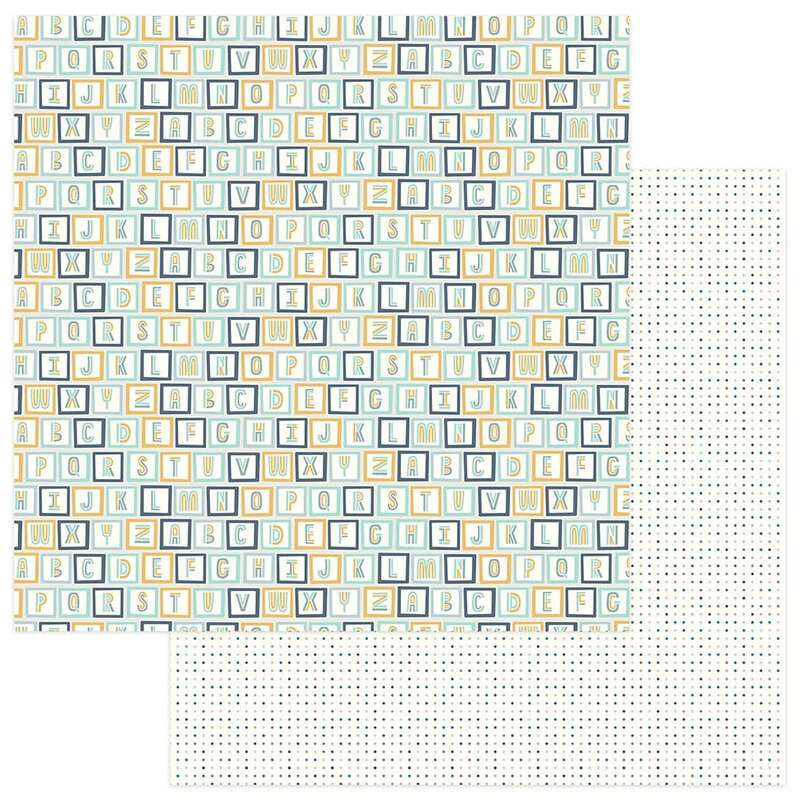 Both collections feature a soft, delicate color palette that coordinate perfectly with one another. 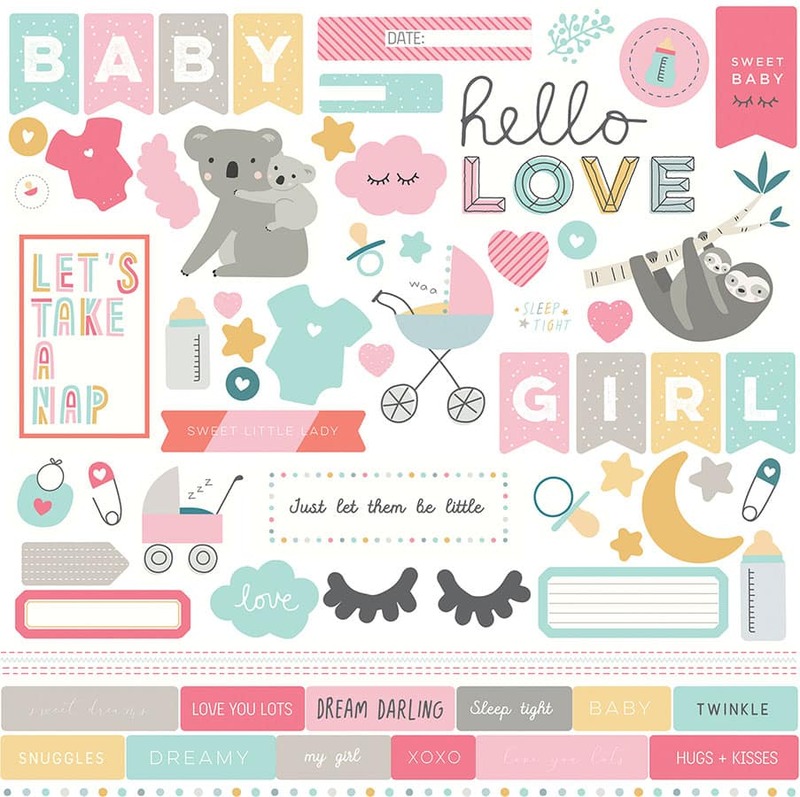 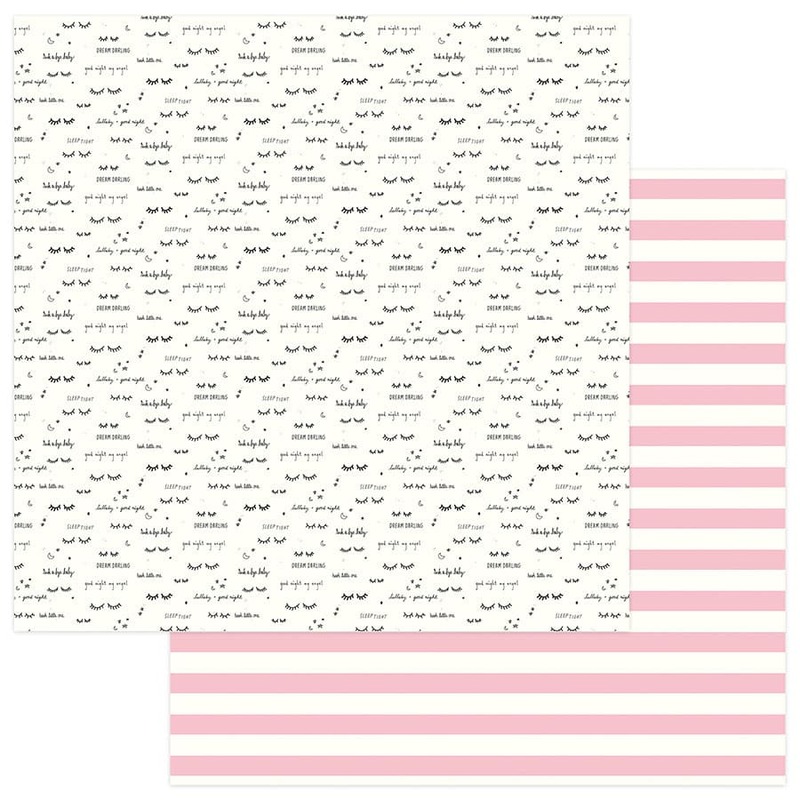 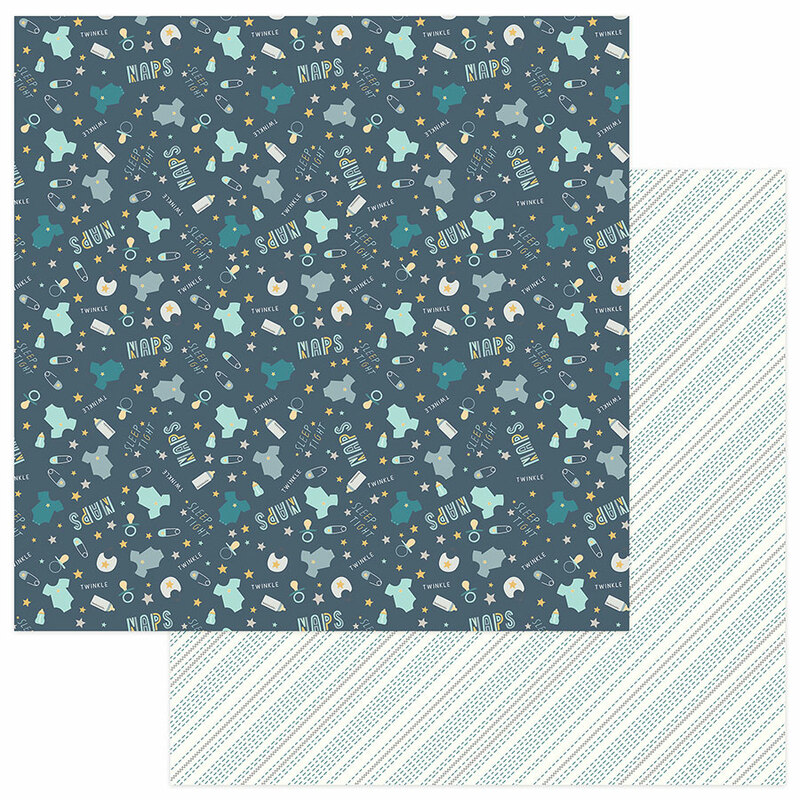 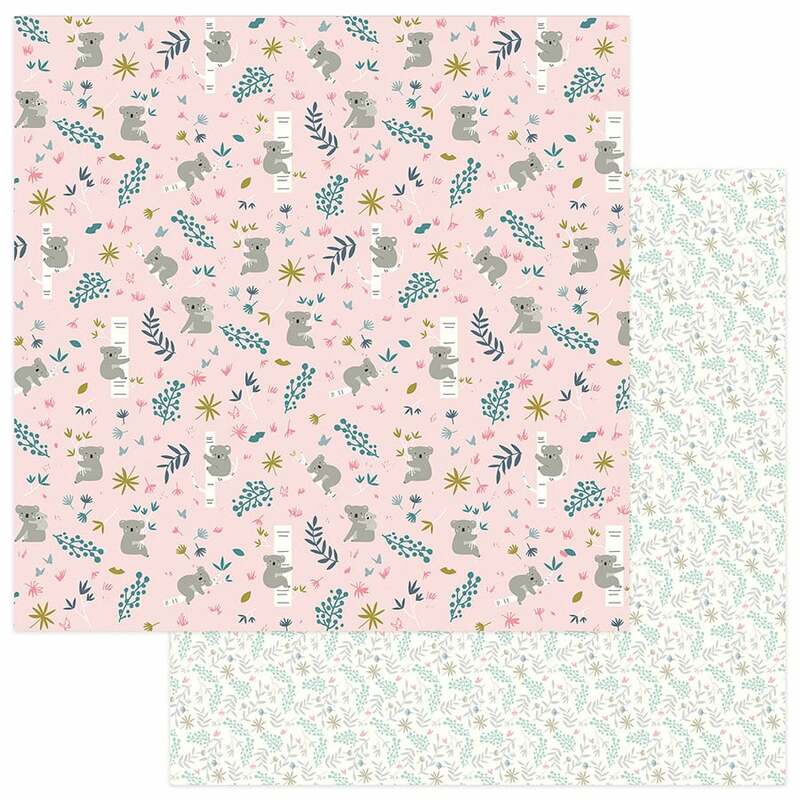 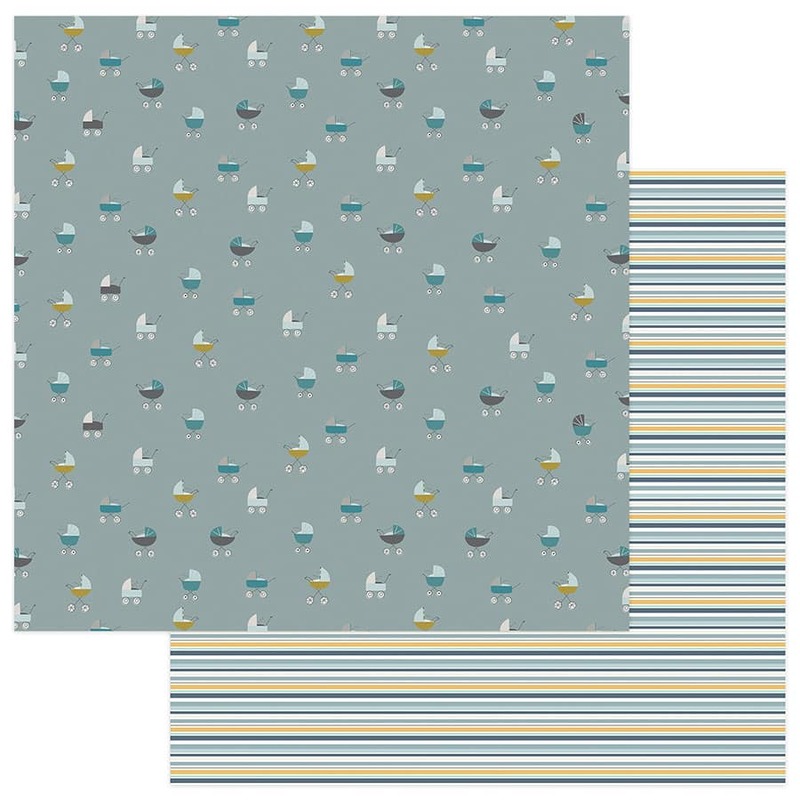 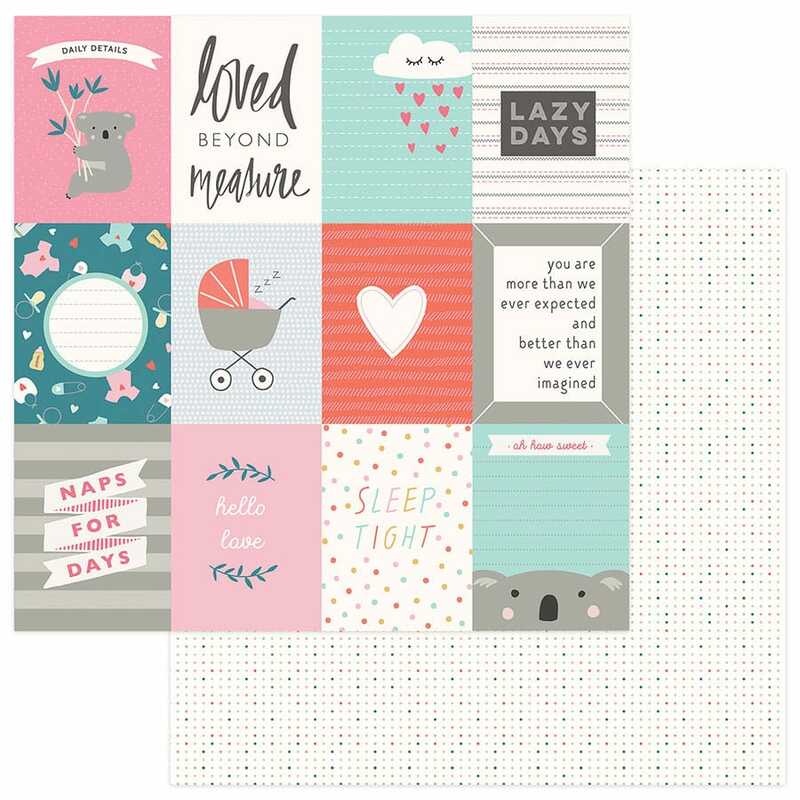 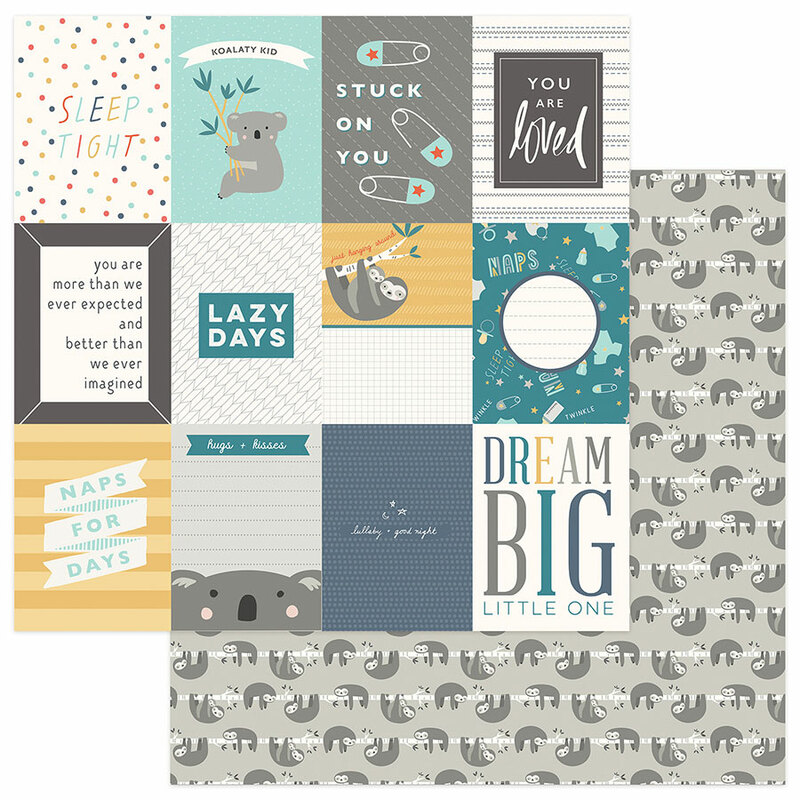 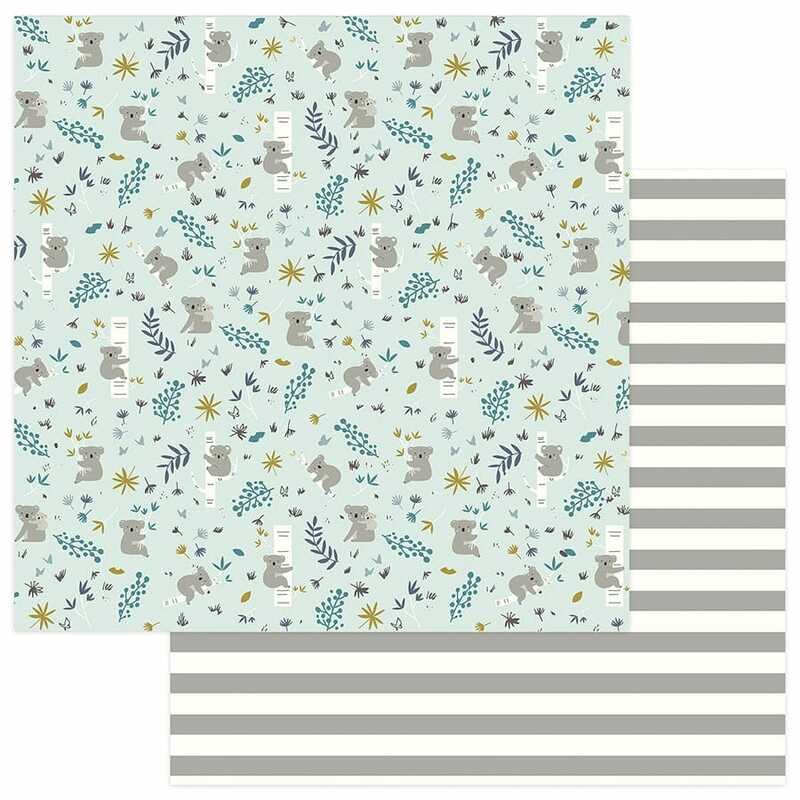 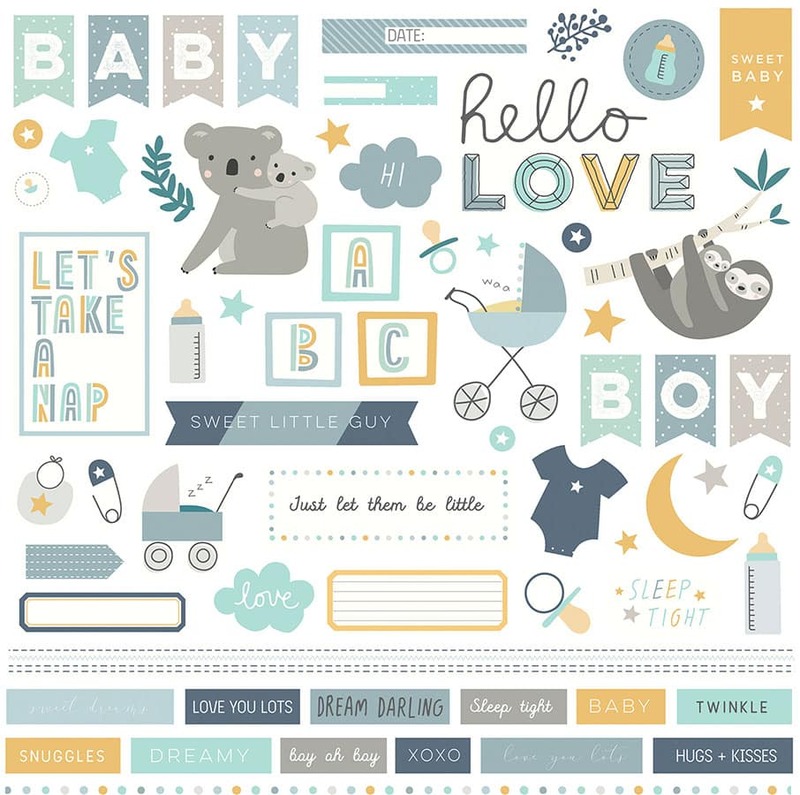 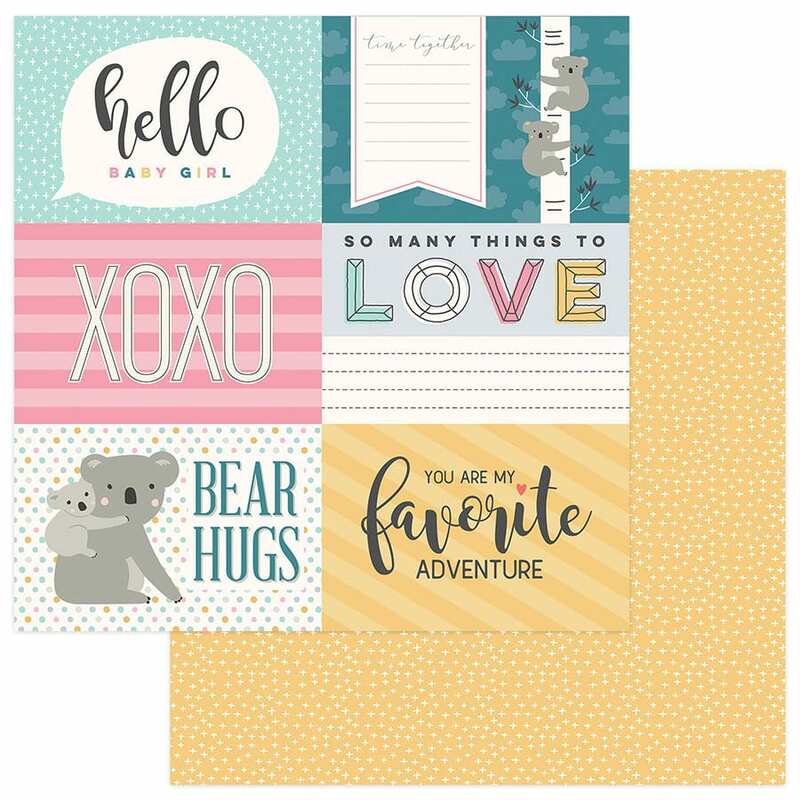 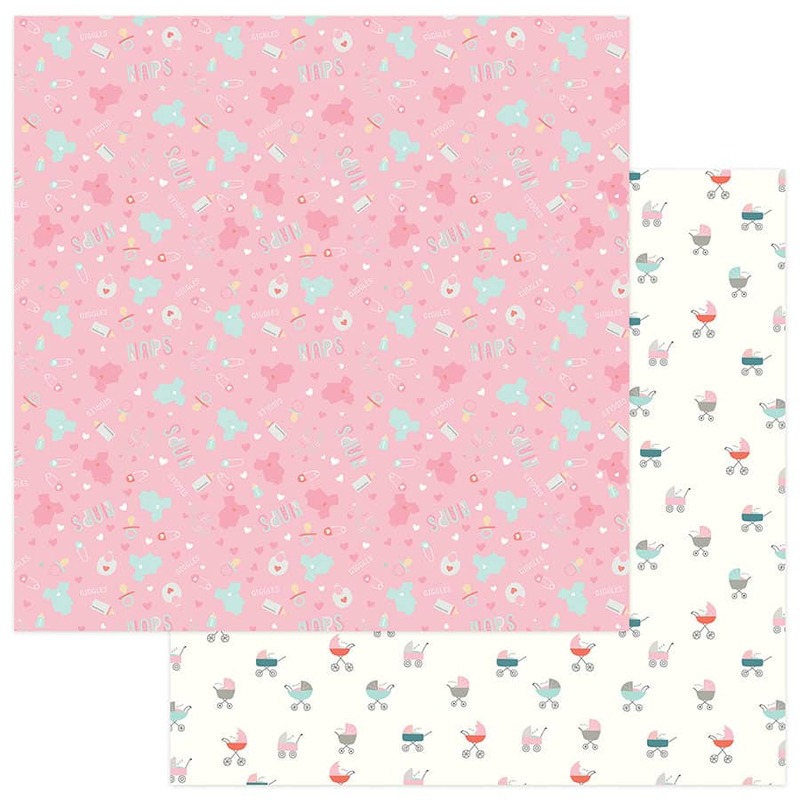 Adorable patterns of momma and baby critters pair up with tiny botanical prints and darling baby icons to capture every milestone of your baby. 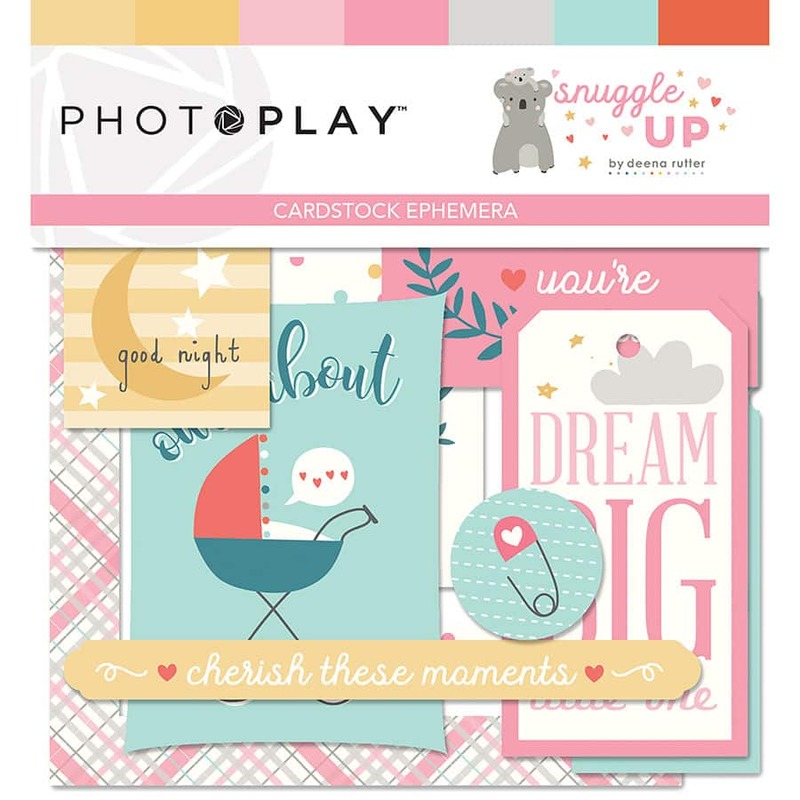 Snuggle Up your memories!